Not much to cover this week. Gears collector’s edition, a new Borderlands confirmed, and the new set of free games coming next month. If that’s not enough there’s also a lonmg list of slaes this week. Read on for more. A lot of news going on this week. Patch notes, upcoming game modes, new games and even some Valentine’s Day stuff. If you love what you see then read on for more. As they say, better late than never. This update was delayed because there were so many announcements last week that most of it needed to be posted individually on the blog. We still have a few surprises in here so get to reading. A whole new meaning to Bullet Time. This week’s update features some announcements for new games and old. Read on to find out more, especially if you enjoy building with blocks and characters from your favorite universes. Yesterday’s Xbox One world premiere was also the announcement of a new Xbox exclusive IP called “Quantum Break”. 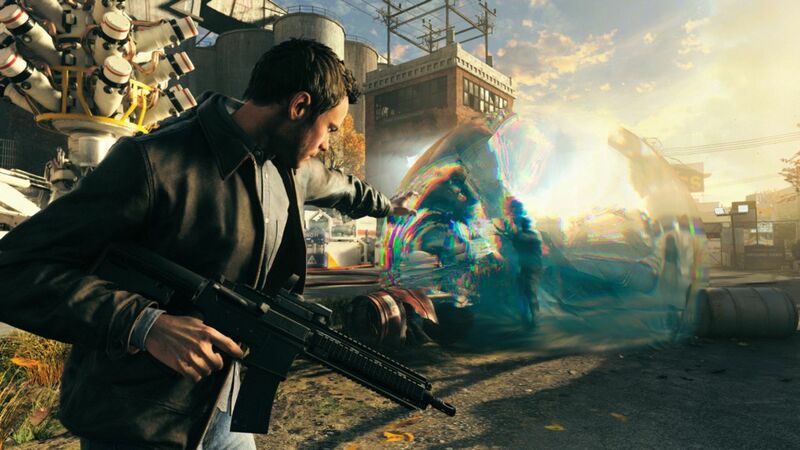 Developed by Remedy Entertainment and produced by Microsoft Studios, the game promises to integrate gameplay with a scripted television series.